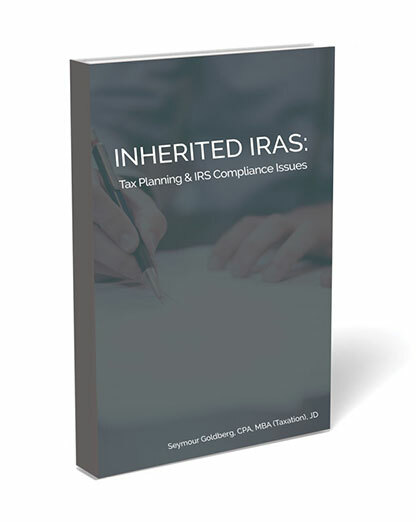 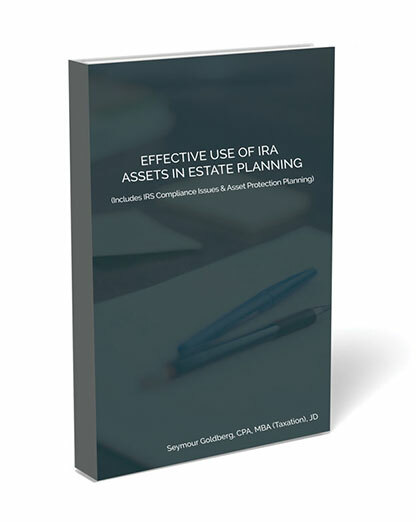 Life doesn’t stand still, and neither should estate planning. 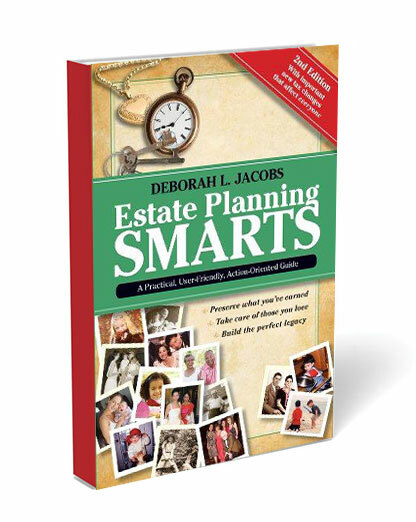 With that in mind, Deborah L. Jacobs has just published the fourth edition of her best-selling book, Estate Planning Smarts. 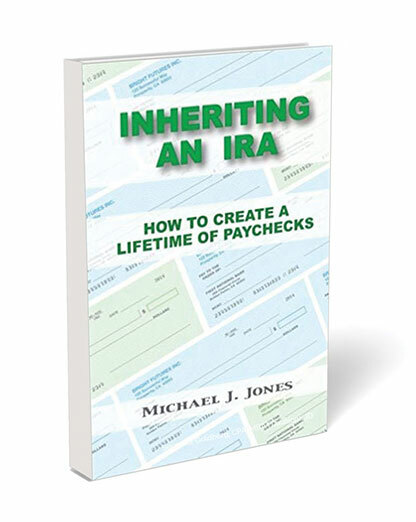 Since the first edition was published, in 2009, Estate Planning Smarts has been widely praised, including by The Wall Street Journal. 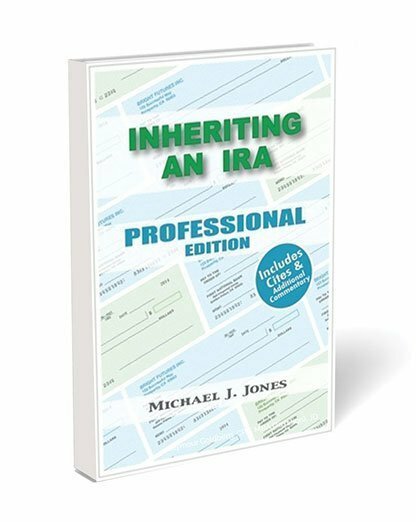 On The American College of Trust and Estate Counsel listserv, it is the book lawyers most often recommend as a resource for their clients.